The Shannon-Erne Waterway is a system of rivers, lakes and canals that offers all Ireland's top coarse angling species. But you’ll also find delicious food, lively pubs and welcoming accommodation for when the bait and rods are put away. Beautiful, welcoming waterside towns are packed with plenty of outdoor activities, quality accommodation, vibrant music sessions, and great food, places where a wealth of historical and traditional culture waits to be explored. A wonderful example of all that is wild and wonderful about fishing in Ireland! "Waterways Ireland are delighted to support the World Pairs Angling Championships 2019. For Waterways Ireland this championship is an ideal opportunity to showcase the areas of outstanding natural beauty on the inland waterways or Fermanagh, Cavan and Leitrim while promoting coarse angling tourism in Ireland. We hope that this expertly managed event will attract significant numbers of participants who will get the opportunity to experience a thriving angling community of hosts and the convivial hospitality that they offer. This event is a wonderful example of all that is wild and wonderful about fishing in Ireland." 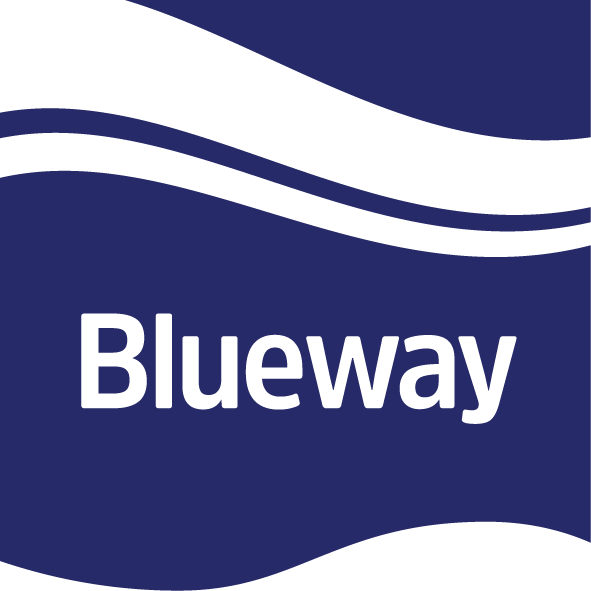 Get active - but do it your way on a Blueway. The unique waterways of the region are also home to a network of recreational trails providing scenic routes into the heart of rural Ireland by canoe, bike or on foot. Check out a range of bookable experiences to make it easy for you to get on the trail with experts to guide you on your journey.